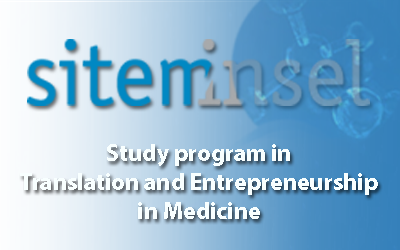 Translation and Entrepreneurship in Medicine. of 2017 with a start in 2018. Another will start in the fall of 2018.